Alain Uyttenhoven, the head of Brussels-based Lexus Europe, has told just-auto that it is “impossible to catch the German three, worldwide” but that the brand is determined to be “number four”. 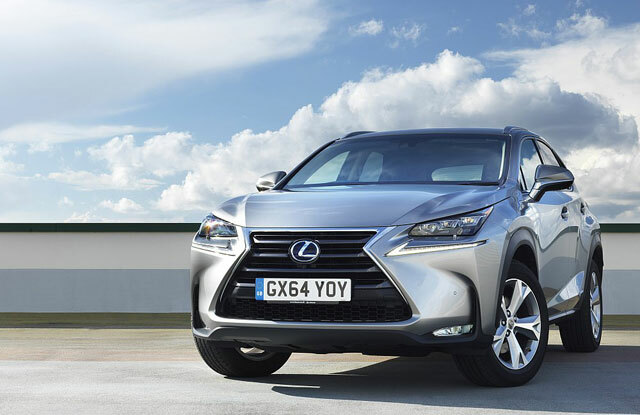 Lexus Europe’s boss believes that the brand is now “out of its adolescence” and so as well as standing for “high quality vehicles, excellent customer service and environmental responsibility, it is now time for emotion to be added”. As evidenced by the numbers, Lexus already sits in fourth in worldwide sales, albeit trailing Mercedes by nearly one million sales and just 100k sales ahead of Jaguar/Land Rover (which should probably be separated by brand). It’s a safe bet that Lexus will maintain its fourth overall position, but a more interesting puzzle is how the brand can inch closer to Mercedes. The NX has already shown tremendous sales strength in both Japan and Europe, and the RC is sure to bring some sales in as well, but one million sales is a tough mountain to climb. Beyond introducing 10+ brand-new vehicles, the only real possibility is continuing to strengthen their core models.